I just watched your video: Dating Advice for Men & Women: If They’re too Busy They are Just not That Into You! I met this guy on the POF (Plenty of Fish) online dating site one year ago. We talk on the phone and “Cam text” daily. He is a graphic designer and always tooooo busy to meet! We still haven’t met. I had checked him out on Spokeo etc. He said he loves me although we haven’t met in person? Help! I am glad you watched this video and the fact that you did shows me you already know the answer to this scenario. You have a cyber relationship! If this man is too busy to see you, he is too busy to date and shouldn’t be out there doing so. You didn’t tell me where you both live or other information, but in any situation a year is way over the top! He is either hiding something from you or is just having fun with you a few times a day. I am not saying his feelings aren’t “somewhat” legitimate, but you may want to ask yourself why this is enough for you? It is very easy for someone to hide behind a computer screen and say all the right things, but you as the recipient have to know when to read behind the lines very early on. We know in our hearts if it’s real or not but sometimes we choose to let certain things slide because we are lonely or blinded by the initial charm. Follow up answer from I.M. I just want to be treated as a lady, like we all deserve, my ex husband was mentally and verbal abusive….. So I guess just want to be held and feel safe. I’m a romantic at heart. I have been divorced for 30 years, and haven’t dated much. He has never been married at 51 and neither have his brothers. Weird right? I think he sees that you are vulnerable because of what you have been through in the past and that is why this works for him. Some men look for that type of woman because she is less high maintenance and won’t ask so many questions. You want to be “held” by this man but he is not giving you that and hasn’t in a year. I don’t believe in ultimatums but in this case, this guy needs to step up and meet you in person or move on. The fact that he has never married (or his brothers) could have something to do with how he was raised. He may have abandonment or commitment issues but that is not your issue to work on. The question I have for you which you may not like…”Are you really afraid of the truth that he may not be invested in this relationship and you don’t want to pressure him for fear that he will stop contact with you? This is better than nothing in your mind?” When you settle for something other than what you really want, you shortchange yourself and your happiness takes a back seat. When you remove yourself from negative patterns and hold onto your self respect you will meet someone who can love you the right way. The hardest step is the first one and then the others come easier. It’s time for you to go for what really matters to you and to stop allowing yourself to be a low priority. Love happens at any age so don’t let that stop you from believing in it. If this guy won’t see you in the next few weeks you will have your answer. 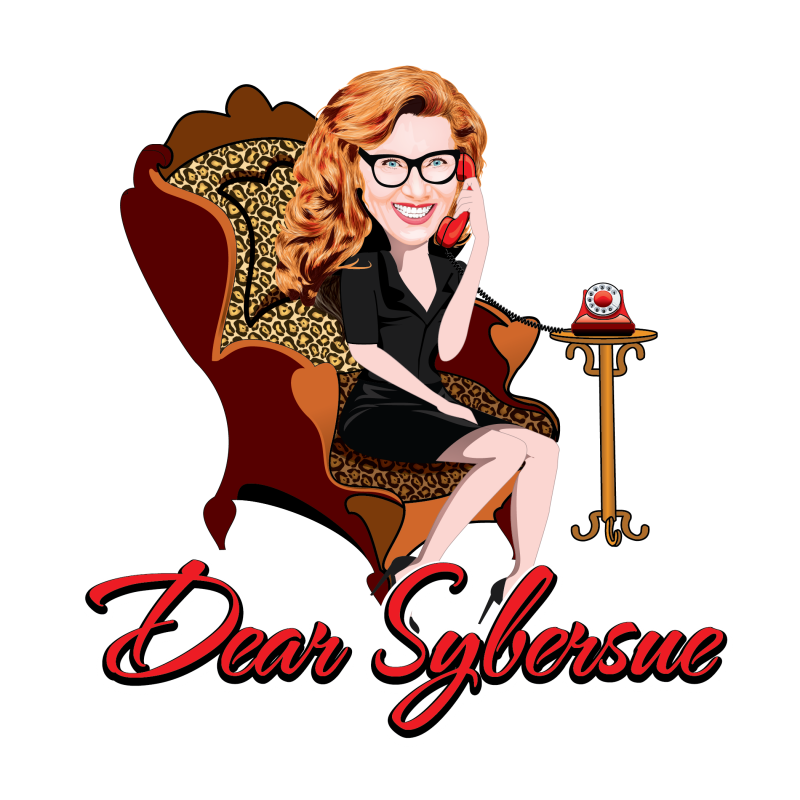 Previous Post: Dear Sybersue : My Boyfriend is Fed Up After I broke up With him 5 Times! Next Post: Dear Sybersue Paperback Book is Now Published!